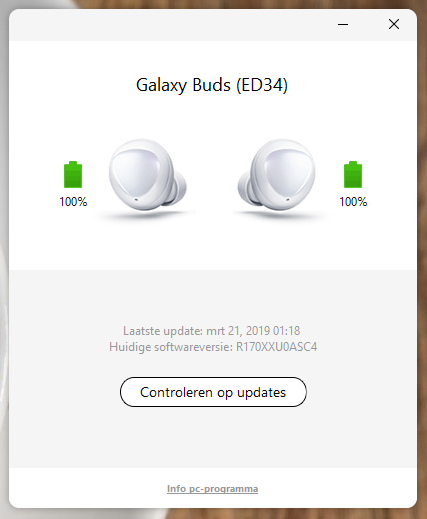 You would normally use the Galaxy Wearable app on your smartphone to update the firmware for your Samsung wearable device. That is, without a doubt, one of the easiest ways of installing new firmware on the device. There is another way, though. 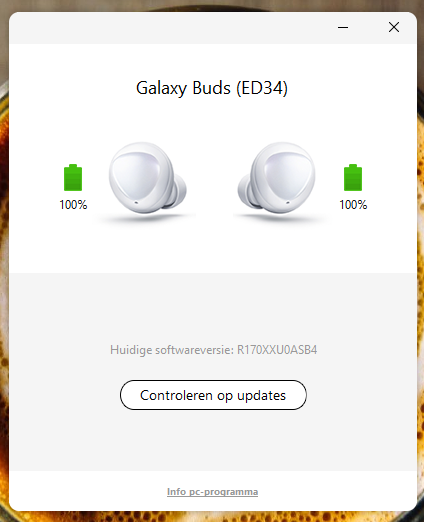 You can update Galaxy Buds firmware using your Windows or Mac computer as well. 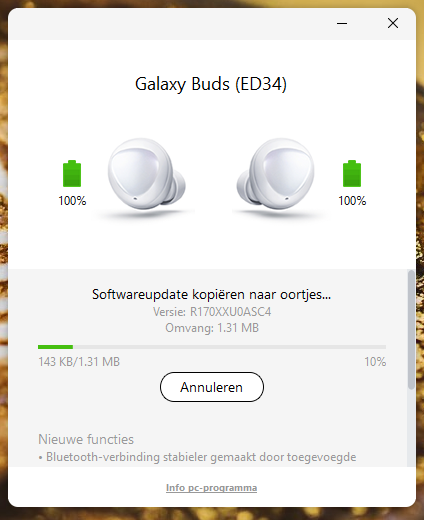 Samsung has created a dedicated app which will allow you to update Galaxy Buds firmware through a Windows or Mac computer. 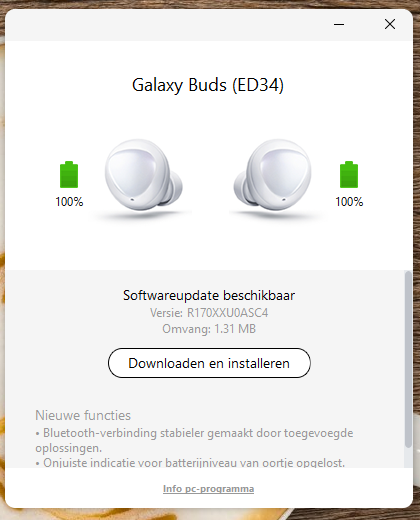 It’s a lightweight app that doesn’t do much beyond installing the latest firmware update on the device. This will come in handy when, for some reason, you don’t have access to your phone and want to update the firmware on your wireless earphones. Or when you’re just too lazy to go get your phone from across the room. 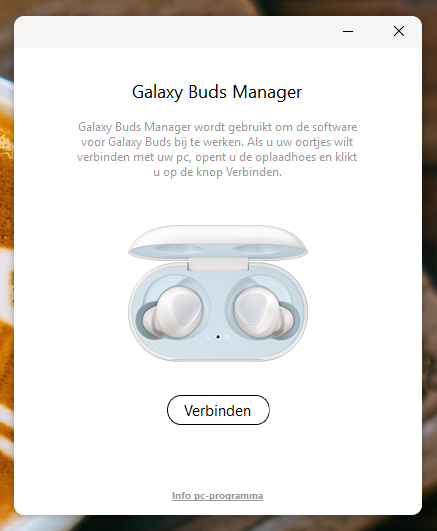 Either way, the Galaxy Buds Manager has got you covered.